Dissertation topics in finance and investment vary depending on the academic level of the course being pursued. Finance and Investment is a wide-scoped academic discipline, encompassing sub-areas from all walks of life within monetary contexts. Masters' level thesis topics in Finance and Investment cover a broad range of topics that are neither too simple nor too complicated. The following is a compilation of research topics in finance and investment, and risk to enable the learner to browse through and choose a title based on academic focus and requirements. Finance and investment opportunities in the shipping sector- an extended literature review. Finance and investment requirements based on the nature of institutions- do differences exist? Corporate Social Responsibility financial implications- a bird's eye view from a finance and investment perspective. 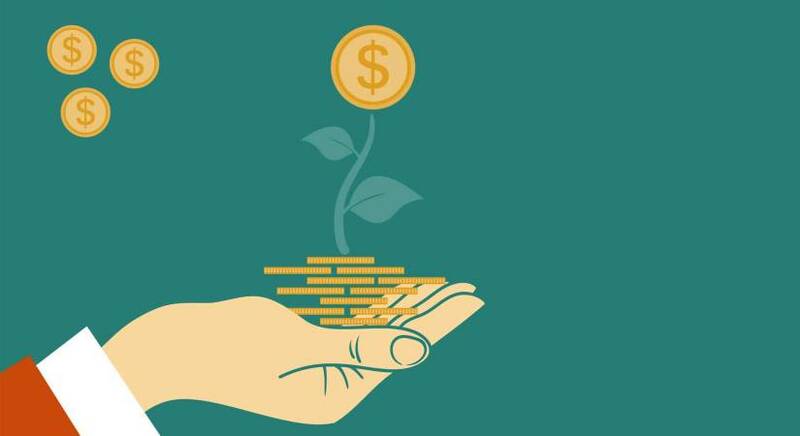 Entrepreneurial finance and investment decisions in seed-stage ventures- an insight. How do local monetary policies affect multinational finance and investment decision-making? a literature-based view. Finance and investment for low-carbon green products- a studied agenda. Finance and investment scenarios in volatile market situations- a systematic review. Public finance as a donor for public growth- testing the validity of this idea. Investigating the dynamics of the finance uncertainty multiplier. The intimate relation between finance and investment and growth in the agricultural sector- case study Australia. Green investments- developing an understanding for future prospects. Social finance structures- current trends and practices and future challenges. Stranded assets and the risks they pose to investors- assessing the case of coal consumption in the UK. The relationship between company board structures and performance in developing countries- an investigation. The concept of responsible investment in Africa- a systematic literature review. Investment banking and disclosures for risk taking- assessing the relationship. Analysis of the increasing trend of finance and investment in energy institutions and products- a review. Finance and investment in higher learning institutions in the UK- exploring the funding prospects of private colleges and universities. Is the performance of religious institutions dependent on finance and investment? Exploring UK. Developing a relationship between firm credit position and operational efficiency- exploring literature from the UK. Family firm operations in island countries and their capital structure determinants- an investigation.